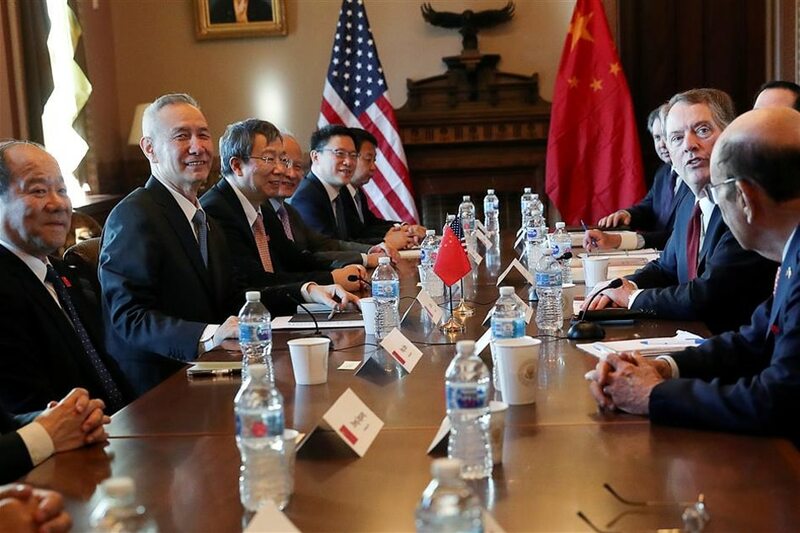 WASHINGTON – With a March 1 deadline fast approaching, US and Chinese officials resume negotiations next week to prevent escalation of a trade dispute that has major implications for the global economy. US President Donald Trump said Thursday he did not expect to meet his Chinese counterpart Xi Jinping before a March 1 deadline for the 2 economic superpowers to reach a deal. And top White House economist Larry Kudlow said Thursday that while Trump was "optimistic" about prospects for a deal, there remained a "sizable distance" separating the 2 sides. The dispute has escalated to encompass $ 360 billion in trade between the 2 economic superpowers, and without an agreement by the start of March, the Trump administration is poised to more than double the punitive duties on $ 200 billion in Chinese goods. However, amid pressure from the business community for the 2 sides to resolve the dispute, CNBC cited a senior administration official saying the March 1 deadline could be pushed back.